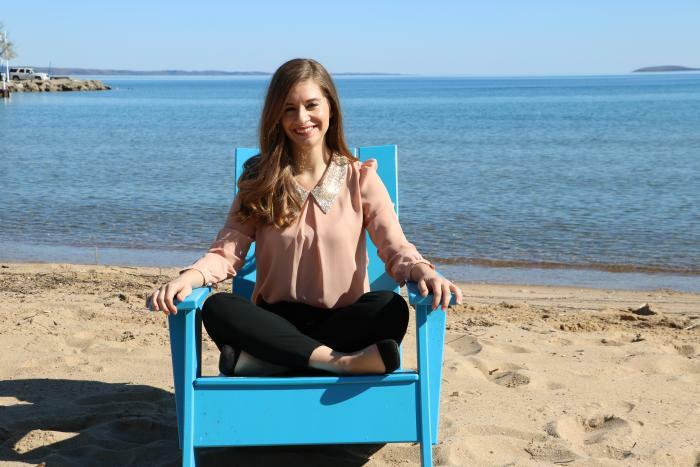 Tell us a little about what a Sales Manager does at Traverse City Tourism. My role is to showcase Traverse City as a premier meeting destination for groups, meetings, conferences, conventions and everything in between. Well – that’s kind of a funny story. In 2012, I graduated from Central Michigan University and accepted a position in the Sales Office at Grand Traverse Resort and Spa, which is where I spent the first 2.5 years of my post-graduate life. From there, I changed roles and location after receiving a Sales Manager position at the Wyndham Grand Chicago Riverfront, a 4-diamond hotel – located in the heart of downtown Chicago. After 2.5 years of living the big-city-life and eating everything in sight (Deep Dish pizza, Garrett’s popcorn, Portillos, award-winning restaurants, etc), I decided to make the leap back to the other side of the Lake and that brings us to here. So far it&apos;s been the sincere welcome (back) that I’ve received from my colleagues and the community. However, I think having a window with a view of the bay is a close second. The great thing about Traverse City is the variety of attractions and amenities that are offered at any given time of year. 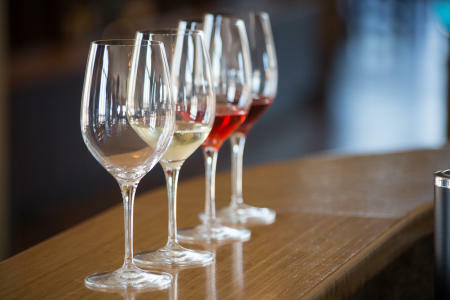 My personal favorites include; kayaking down the Boardman or the Platte River, wine tasting on rainy days, trying out new restaurants, relaxing on West Bay on sunny days and riding my bike up the Leelanau trail. If by “lunch” you mean brunch – I would have to say Patisserie Amie, the French flare makes the cuisine rich and delicious – paired with the charming ambiance, you really can’t go wrong. 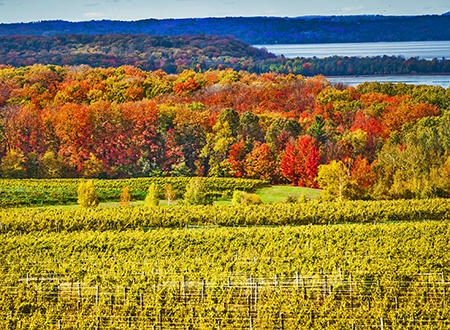 How would you describe Traverse City to a first-time visitor? That depends on the person I’m speaking with (can you tell I’m in Sales? haha). I think the one characteristic I would emphasize to anyone and everyone is the abundance of natural beauty that will surround you during every step of your visit. The day would start early with a delicious breakfast at The Omelette Shop, followed by everyone (family and friends) piling into a few vehicles and heading to the Platte River for a day of kayaking and/or canoeing. I would opt for the front seat of the canoe to make my journey a little bit easier. I love the Platte River because it flows directly into Lake Michigan at such a picturesque beach located in Sleeping Bear Dunes National Lakeshore. From there, we’d make our way back to Traverse City for dinner at Trattoria Stella for some divine food and drinks. The tart cherry on top of the perfect day would be a bonfire equipped with s’mores and Northern Michigan craft beer. Anthony Bourdain because he’s been everywhere else and it’s about time he experiences our Northern Hospitality. That is a tough one. I want to say to summer because who doesn’t love long days and high temps? BUT I think I have to go with Fall. The air is still warm-ish and the fall colors are in full effect creating such a beautiful back drop for the bay. Describe a memorable Traverse City moment/experience. One of my fondest memories is of my 23rd Birthday. My older sister had been living in Malaysia for a couple of years and just moved back to Michigan, she drove up to Traverse City to celebrate with me. She had never experienced the Sleeping Bear Dunes, so we made the trip. Watching my world-traveled sister be awe-inspired by the natural beauty really put into perspective how one-of-kind our little corner of the world truly is!